GRAMMY Award-nominated electronic music DJ and producer Audien and multi-platinum alt-pop sibling trio Echosmith have released the official video for their new single, “Favorite Sound,” out today on RED MUSIC/Cranberry Records. CLICK HERE to watch the video directed by Drew Kirsch (John Legend, Bryce Vine, Quinn XCII). Co-written with Echosmith lead singer Sydney Sierota, “Favorite Sound” features empowering lyrics backed by a glossy pop-orientated production courtesy of Audien, which led Billboard to describe the song as “melodic gold.” The empowerment anthem is currently #12 on Billboard‘s Dance Club Songs chart and has clocked nearly 2 million streams to date. GRAMMY Award-nominated electronic music DJ and producer Audien teams up with the multi-platinum alt-pop sibling trio Echosmith for his new single, “Favorite Sound,” out today on RED MUSIC/Cranberry Records. CLICK HERE to listen to the anthem that premiered yesterday on Billboard, who called the track “melodic gold” and a “warm, bubbly blanket of melody and emotional honestly.” Co-written with Echosmith lead singer Sydney Sierota, the single features empowering lyrics backed by pop-orientated glossy production by Audien. The single follows a string of recent releases from Audien including the official remix for Calvin Harris and Rag’n’Bone‘s massive pop hit “Giant,” “Never Letting Go” with ARTY, and “Rollercoaster” with LiamO’Donnell. 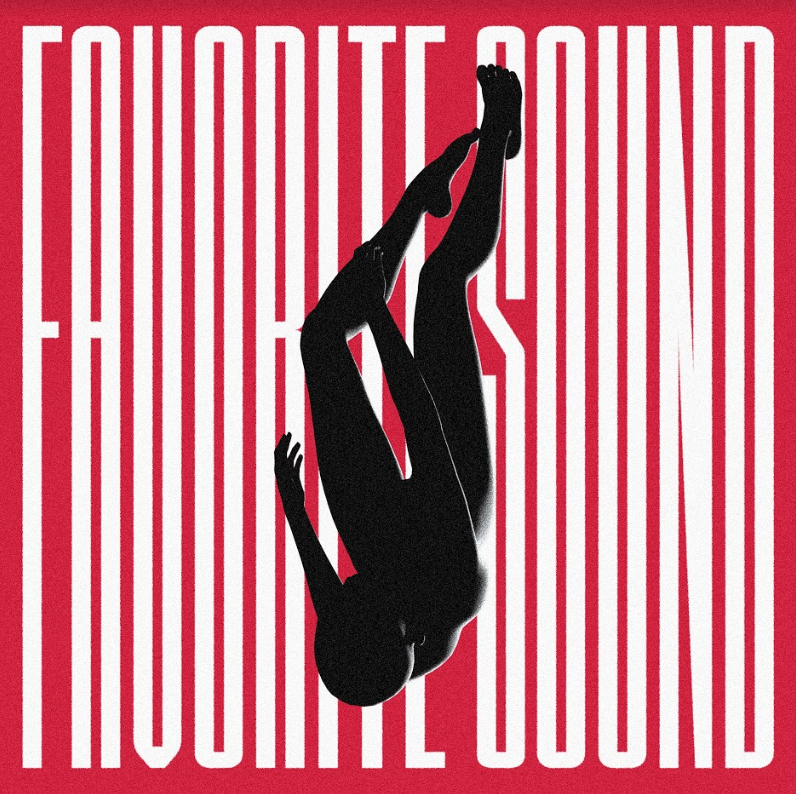 “Favorite Sound” featuring Echosmith is available across all digital streaming platforms now.